What is your new single about? 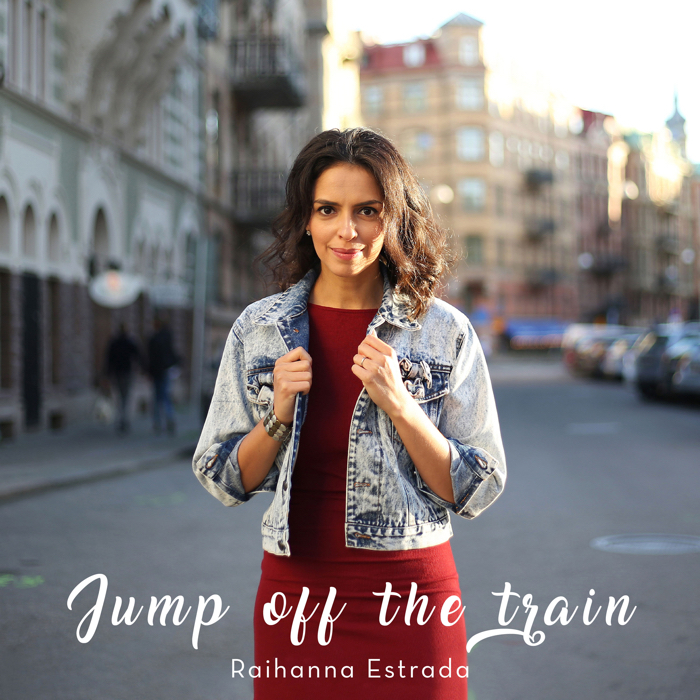 Is there a video for “Jump off the Train” coming soon? Do you have a new EP in the works? How have you changed musically since you last EP? Have you changed your sound or way of writing?